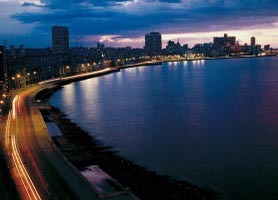 Hotel Deauville is located right on the famous Malecon, Havana’s sea wall with spectacular views over the Florida straits. In fact, many balconies have panoramic views of Havana, the sea, El Morro fortress and the entrance to Havana’s Cruise port. The 3-star Deauville Hotel is located in the heart of the city 100 meters from the start of Old Havana, right in the colonial part of the city, the hotel is the best option for those on a budget who wish to explore the Old Town of Havana and discover its culture and charm. 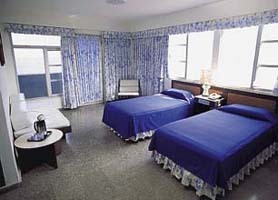 The property was totally refurbished in 2011 and houses 144 air-conditioned rooms. Among the facilities provided to guests are: meeting rooms for hosting events or cocktails, recreation area around the pool area and a lively disco for you nighttime revelers. The disco is soundproofed for those who prefer to sleep. 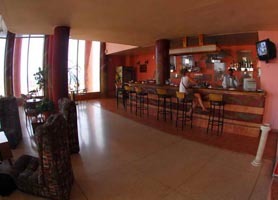 Hotel Deauville offers easy driving access to the eastern beaches of Havana called Playas del Este. The refurbished rooms at Deauville are clean, spacious and sea view magnificent. Hotel Deauville has a stunning swimming pool on the 8th floor, which overlooks the neighborhood and large portions of Centro Havana and Old Havana. One block away is the main Old Havana Car Rental office at Galiano y Concordia Streets. 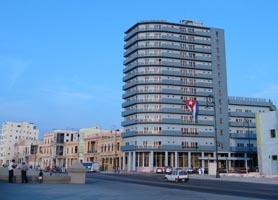 Overall, while a budget hotel, Deauville Hotel enjoys a privileged location in front of the Malecon, Havana’s waterfront boulevard, and is close to the historical and cultural centers of Old Havana. Deauville Hotel Old Havana is usually in very high demand due to its low price and prime location and, as such, should be booked in advance. Our booking program allows reservations at Deauville hotel without down payment or deposit which will guarantee your dates and also allows preferential modifications should your dates change in the future. Our booking process is unique because it shows the best rate from all of these for Deauville hotel in Old Havana and the types of rooms available. 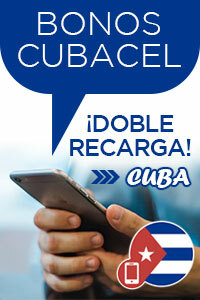 Our Deauville Hotel Old Havana rate comparison is an industry first for Cuban Hotels.